Basecamp CEO Jason Fried talks about taking an “intentionally small” approach to building a business for the long-term on a recent episode of Recode Decode, hosted by Kara Swisher. Listening to Basecamp CEO Jason Fried on a recent episode of Recode Decode, we’re inspired to think differently about our relationships with our custom software development clients. Listen to the whole podcast or skip to minute 35:30 to hear the discussion about being intentionally small and focusing on intentional growth. Whether you’re launching a new business or growing a small one, you’ll be spending money on infrastructure. In today’s world, some or most of that will be invested in custom software — even if you’re not a technology company. How you schedule that investment can make a difference. 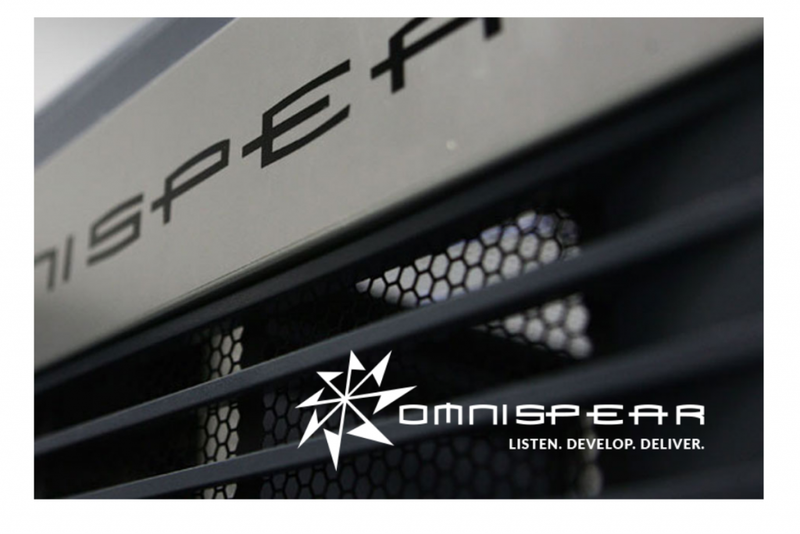 OmniSpear has experience growing profitably since 2001. And we’re open to talking about scaling that giant custom software project into a series of smaller projects to fit within your intentional growth budget. Listen. Develop. Deliver.